The first ever English language Field Guide to the Birds of Paraguay, covering all 706 species so far reported in Paraguay. This is a 21st Century guide incorporating a number of unique features to enhance its utility in the field. Text is presented opposite the plates for easy cross reference, and short articles cover such fascinating topics as wader migration, seasonality of birds in the Chaco and tips on fine-tuning identification techniques. In addition to the detailled, readable text and high quality illustrations difficult groups are also treated in Quick Identification Tables, which enable the user to rapidly compare all the potential confusion species with the bird they are looking at to reach a speedy and safe ID. 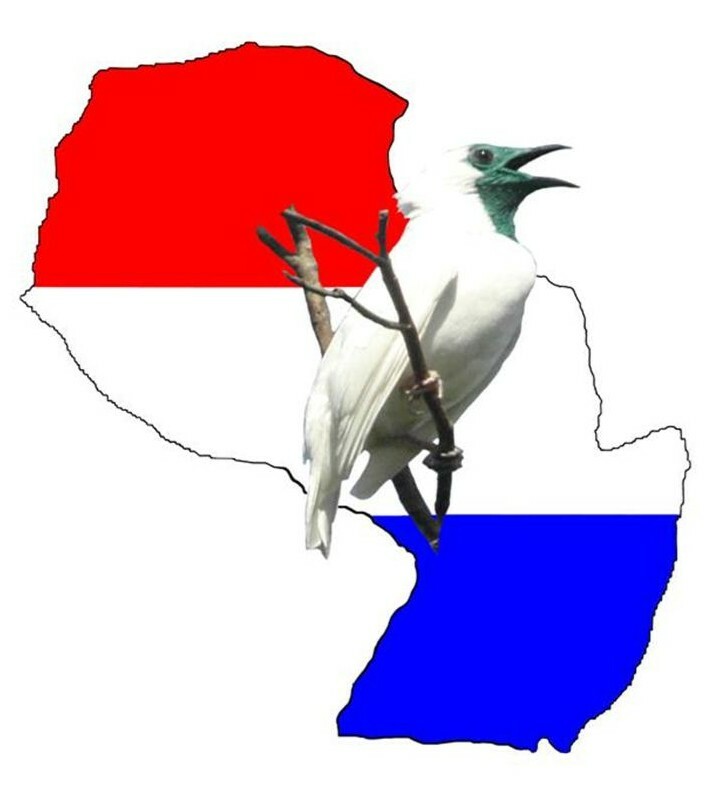 Voice descriptions are cross-referenced with the FAUNA Paraguay website and our partner organisation www.xeno-canto.org, the largest collection of downloadable Neotropical bird calls available online. For the first time this book will allow visitors to Paraguay to identify all the birds that they see in the field. 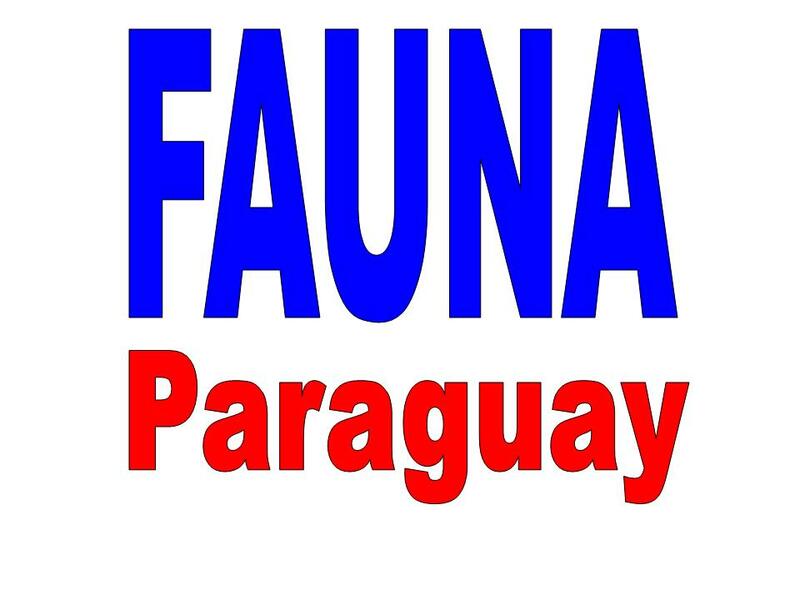 In order to raise funds for the artwork FAUNA Paraguay is running a "Sponsor-a-Plate" scheme giving you the opportunity to support this important work. Sponsors will be able to sponsor anything from a single species to a full plate or more and they will be listed as such when the book goes to print. You can pledge as much or as little as you like, everything helps, and all money pledged will be used for the sole purpose of procuring artwork for this guide. As a thanks for their generosity all sponsors pledging over $100 will receive a gift from FAUNA Paraguay, the more you pledge the bigger the gift! Pledge over $500 and we´ll give you a signed original plate as a thanks for your part in making this book a reality! If you would like to Sponsor-a-Plate please click here.